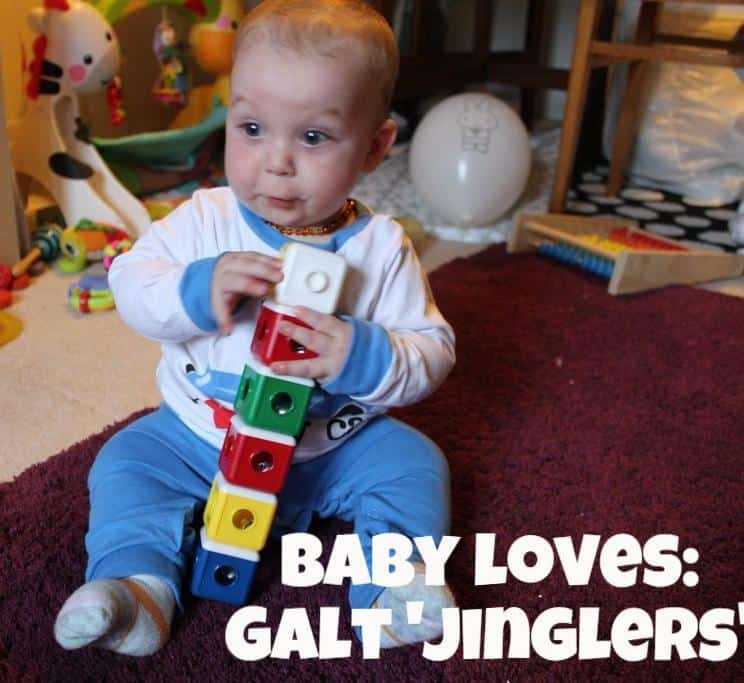 Shaking and banging things is quickly becoming a favourite activity for Arlo (shortly behind grabbing hair and chewing on everything in sight) so the Jinglers from Ambi Toys are perfect for him! 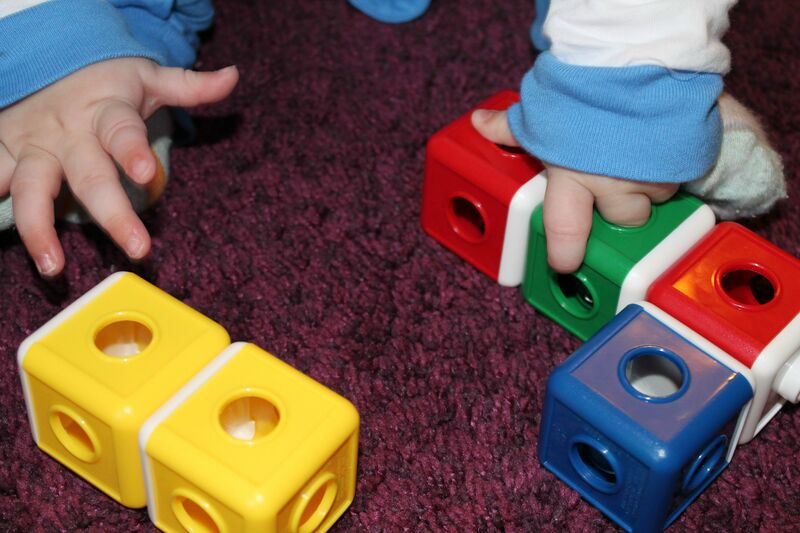 Jinglers are a set of six interlocking blocks in the signature bright primary colours that Ambi Toys are known for, each containing a jingly jangly bell inside. The holes on the side mean the bell can be seen for inquisitive eyes but also poked at with inquisitive fingers! 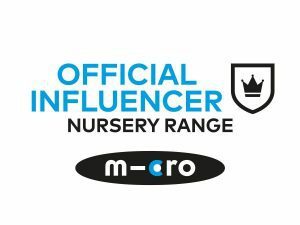 All baby-safe plastic and no moving parts mean these can be safely chewed, bitten or flung! They can be waved about on their own, in a long line, or in two shorter lengths like maracas! You can build different shapes with them and I’m tempted to get him another set for Christmas so we can make bigger shapes! 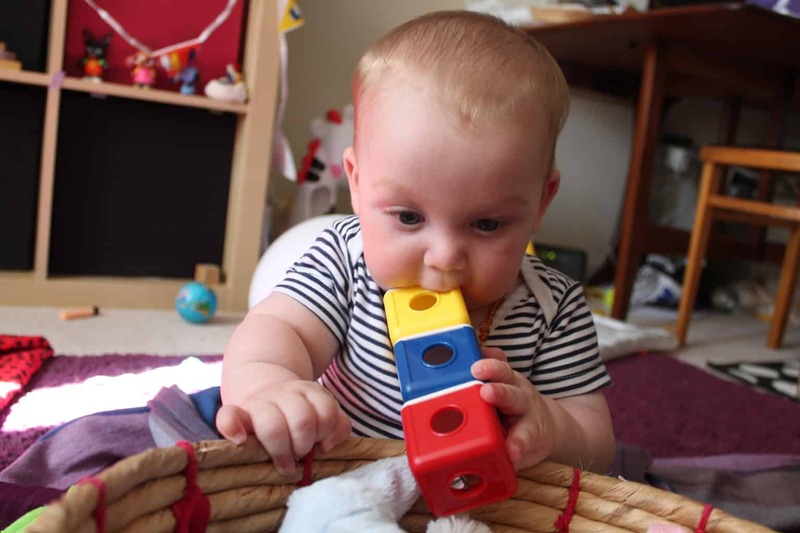 Definitely an easy way to learn to make noise, and what baby doesn’t like to make noise? 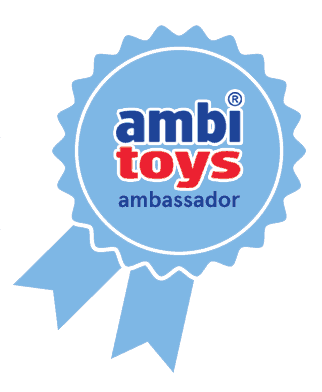 We’ve reviewed more Ambi Toys in our role as an ambassador, click here to see them! Ahhhhh look at him! Cute!! I had never heard of these before but love the idea. T loves a noisy toy (god help me) so would love these!